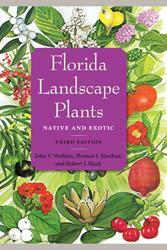 Sit in the shade and enjoy colorful foliage. 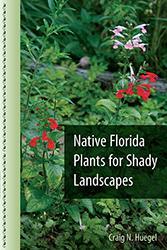 Craig Huegel discusses the many variables and complexities of shade gardening in Florida. 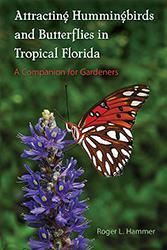 In this authoritative and friendly guide, Roger Hammer shares more than thirty years' experience tempting butterflies and hummingbirds into tropical Florida's gardens. 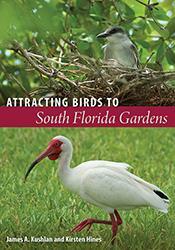 Provides practical, ecologically sound advice for creating landscapes that will appeal to the many birds that can be found in the region. 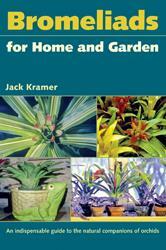 Features detailed drawings of more than 400 plants, alongside invaluable information, such as proper propagation, soil and light requirements, hardiness, salt tolerance, pests, and landscape uses. 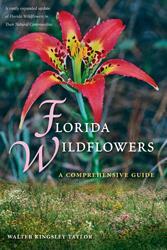 A major overhaul of a botanical classic with valuable new information! 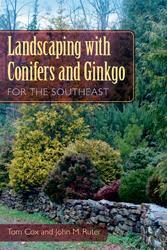 The first reference of its kind for southern gardens, Landscaping with Conifers and Ginkgo for the Southeast is a compilation of years of research and horticulture experience that will aid anyone, whether novice or professional, in creating beautiful year-round landscapes. 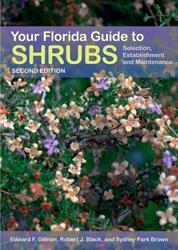 No other book offers such colorful, complete, and reliable information about all aspects of selecting, growing, and maintaining the shrubs and small trees that thrive in the Florida landscape. 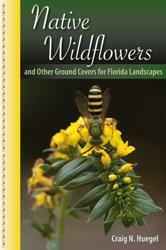 In this engaging and authoritative guide, ecologist and avid gardener Craig Huegel offers valuable information to anyone interested in integrating native ground covers into an outdoor space. 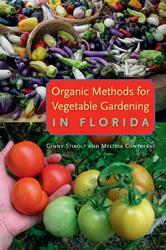 Provides a comprehensive overview on Bromeliad cultivation. Brilliantly illustrated with over 100 color images, this straightforward, easy-to-use guide focuses on the most popular species.